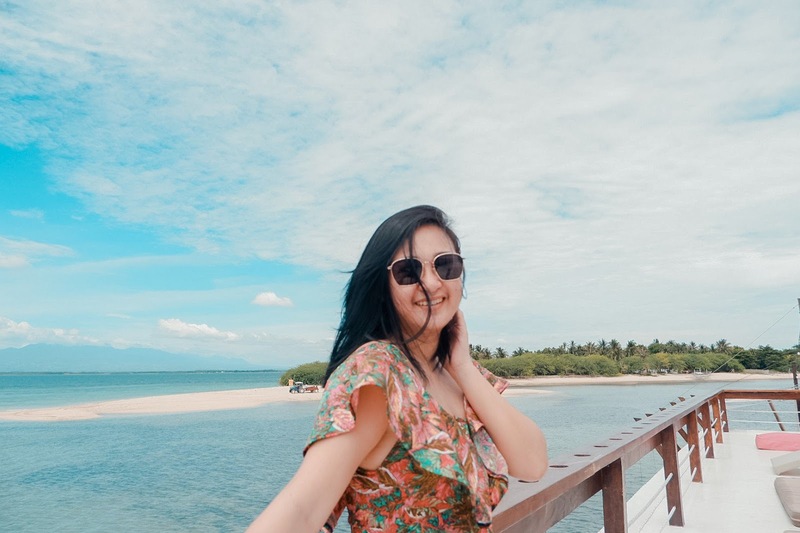 a mommy, travel, and lifestyle blogger from Cebu, Philippines. 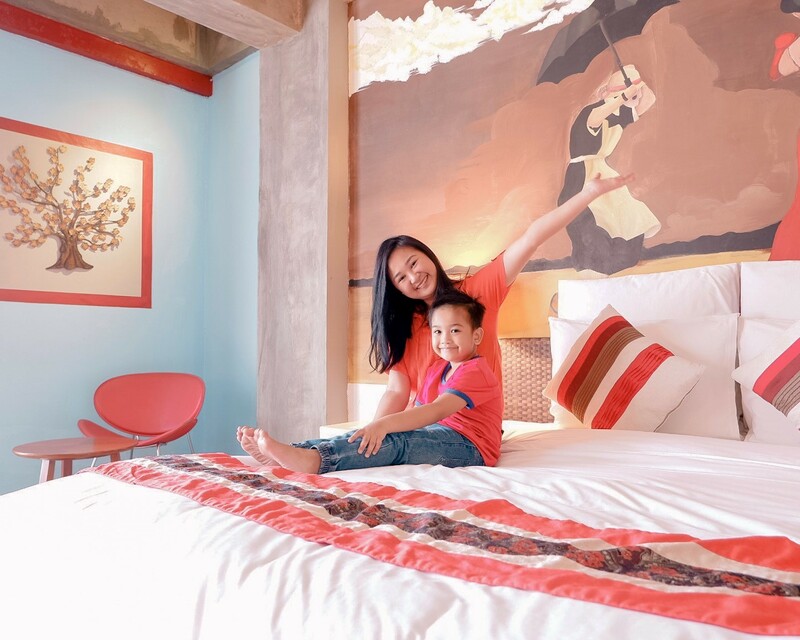 Getting to know "Off-Duty Mama"
If you have been following me for a while now, you will know that this blog used to be a travel blog called Wandering Ella. But then I have decided to say goodbye to Wandering Ella and will now reintroduce myself as the Off-Duty Mama. I will still be sharing my travel and food stories but I also want to share my roller coaster motherhood journey. This will be my small web space where I can share to you my "off-duty shenanigans". Though the word, shenanigan, may have a negative connotation, but for me, this simply means the activities and events that I do and attend whenever I'm out of the office or when I'm off to an adventure with my son, Zayn. Because every mama deserves a day off, right? I was 19 when we discovered I was pregnant. And I was already on the 5th month! I knew my period was delayed but pregnancy never came in to me as a possibility. But I was honestly caught off guard when the OB-GYN declared that I was. I felt the world crashing down on me. All of my dreams and all of my mother's expectations were shattered. She wanted me to finish college, get a good job, and help them with my younger sister's schooling. I was a failure. I was afraid to get out of our house and hear all those people's rumors about me. I was devastated. February 8, 2013 at exactly 3 o'clock in the afternoon, I finally gave birth to a very beautiful boy we named Zayn Kristoff. That's when everything changed. My whole world turned upside down. I was officially a mother! I cried. I cried because I was scared. I did not know how to raise a child. I was a daughter who talked back to my mother. I was a daughter who got mad at my mother whenever she couldn't give me what I want. I was a daughter who lied to my mother. I was a daughter who never understood why she does what she does and why she is who she is. I was a daughter who never understood how great my mother's love was for me. Not until I became a mother myself. Fast forward today, Zayn is now five years old and everything is worth it. He's the reason why I'm working hard so I can provide him his needs and wants. He's the reason for everything that I do. I never knew I could love as great as I could love Zayn. And that's when I realized that having a child is having a love that truly lasts a lifetime. I am not a perfect mother but I am striving to be the best mother for Zayn. I hope you'll enjoy reading this blog and do let me know if you have comments and/or questions at contact.offdutymama@gmail.com. This blog is a proud member of Cebu's premier blogging organization - Cebu Bloggers Society.